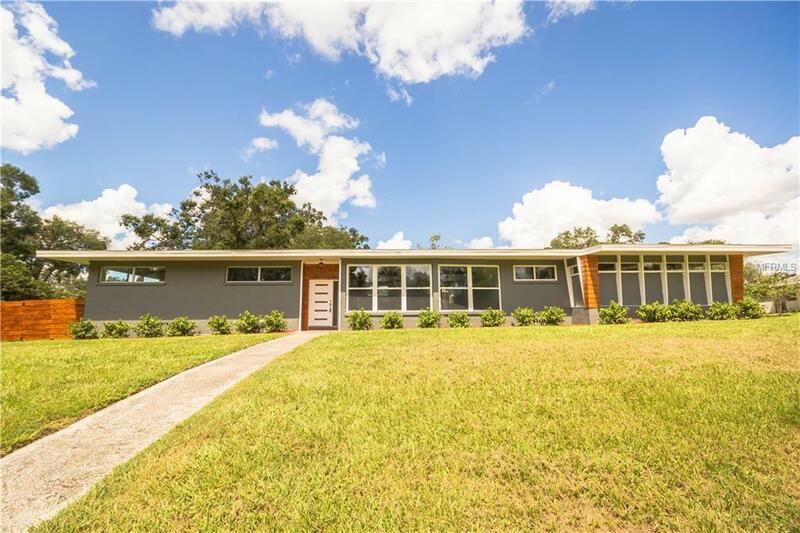 Here is your rare chance to own this modern Mid Century pool home located in the Beacon Hill area that has been completely updated throughout. Enjoy the large oversized corner lot, new bathroom, kitchen, flooring, and so much more. Move in ready, and ready for its new owners. Minutes away from shopping, schools, parks, restaurants, and more. This property will not last, so don't let this rare opportunity pass you by. Listing provided courtesy of Real Estate Hub Of Fl Llc.